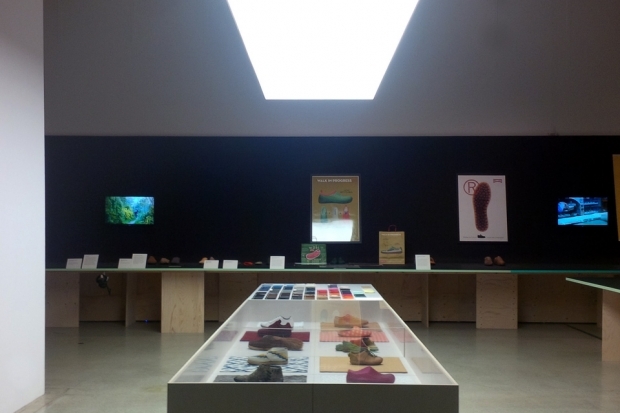 We would recommend a trip to the London Design Museum, visit the new Camper exhibition ‘life on foot’ great to hear a bit more behind one of our favourite brands and always setting the benchmark for the creative industry. 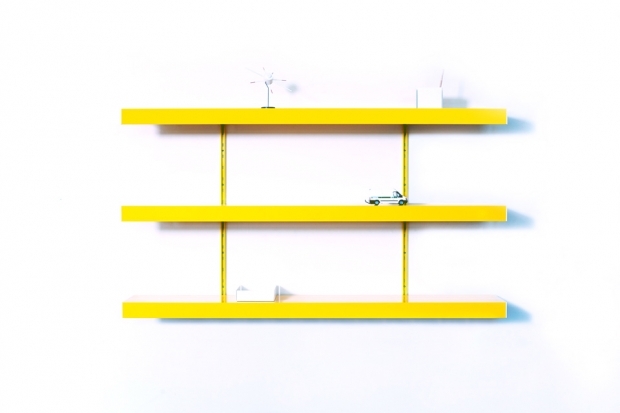 We can also colour all our wall rails and wall fixings, so you can either match your shelves or use combinations of colours. 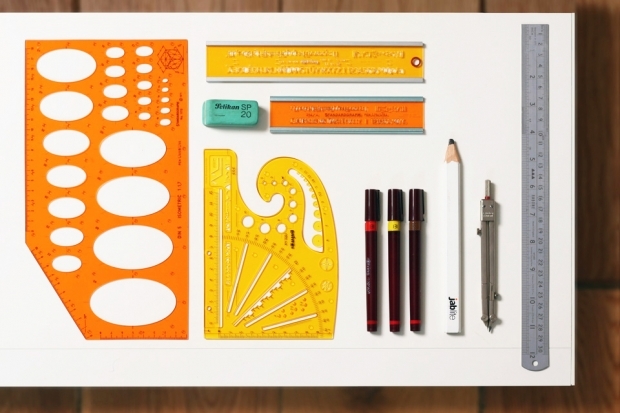 Our deeper shelves are 34.5cm deep, perfect for all types of studios and offices. 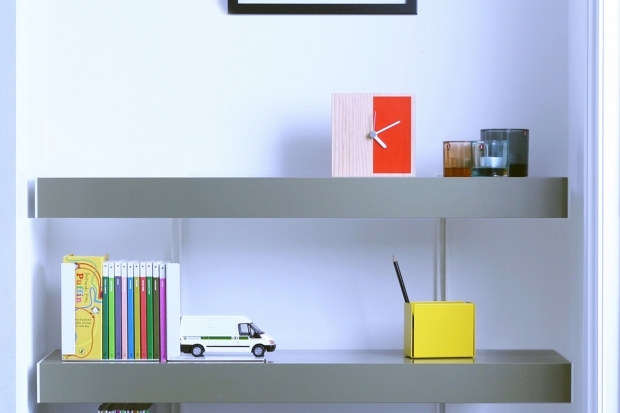 If you would like to use our shelving system for your workspace we can design a system for you free of charge. 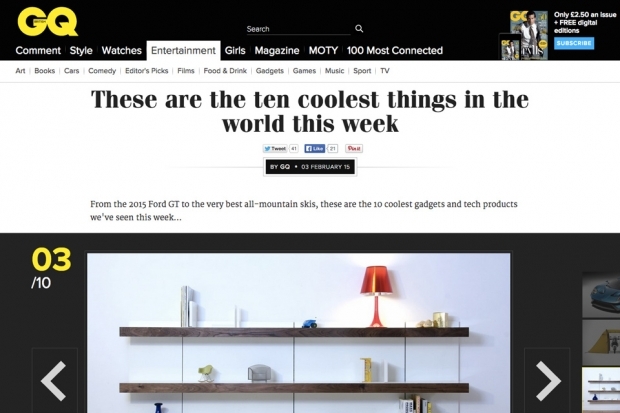 GQ magazine no.3 coolest things in the world!…this week. 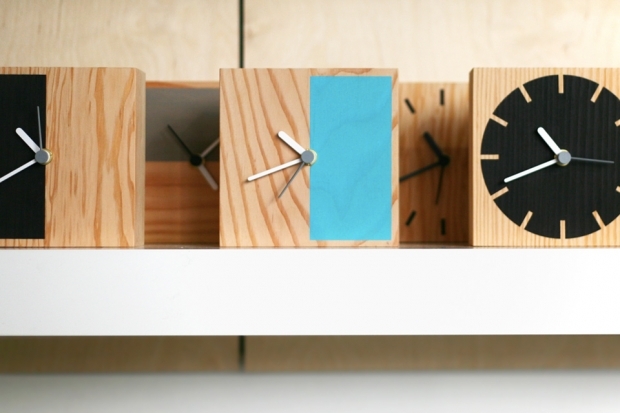 If you missed designjunction this is our collection No.3 made locally in Tottenham, a range of secondary clocks from British homewares brand by. 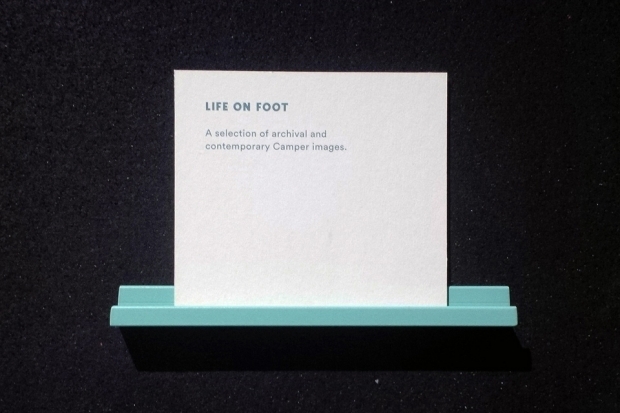 Positioned on our white LS shelves with birch wall panels. 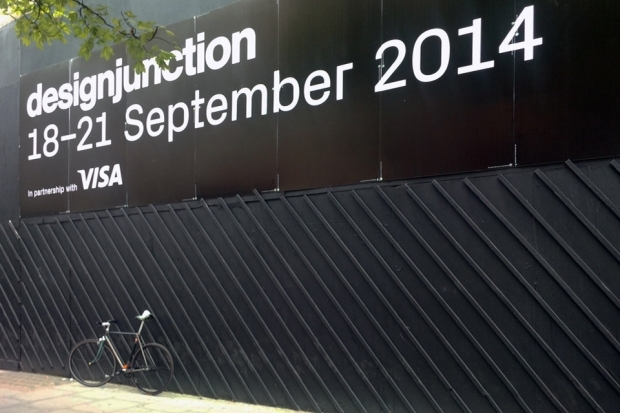 designjunction is now open and open late until Sunday 21st September. 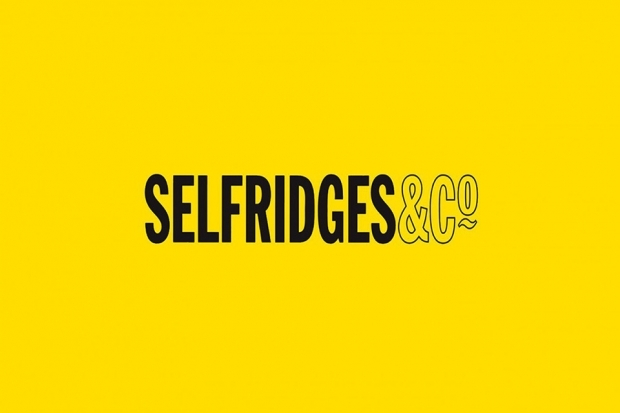 Come and see our new deeper shelving, 5 metre shelves and our made to measure shelving system.